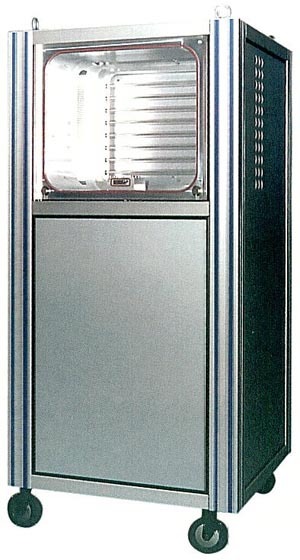 Product Details: The CoberMuegge PSM450 plasma system is a complete plasma processing system. The front loading PSM450 features a small footprint with a homogeneous large area plasma source, homogeneous large area gas inlet system and an integrated distributed gas exhaust. Powered by two 2KW/2450MHz microwave sources and operating in the 20 -100 Pa range the PSM450 offers versatility and capability. Process chamber is 450mm high, 500mm wide and 350mm deep. The entire systems weighs approximately 200kg.